Explore the beauty and tranquility of life in the waters off South Padre Island with a snorkeling adventure from American Diving. Your snorkeling experience will begin when you depart the shore aboard the MV Diver 1, a US Coast Guard inspected snorkeling vessel. 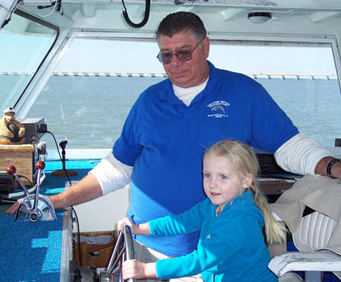 The boat will head to either the Laguna Madre Estuary or the South Padre Island jetties. Along the way, you'll enjoy a tour of Whiskey Channel, views along the Thompson Channel, and more. Of course, the highlight of your trip will be spent in the water! 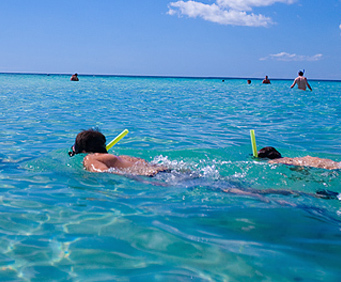 You'll have about an hour to snorkel in the bay, and can encounter a variety of marine life. 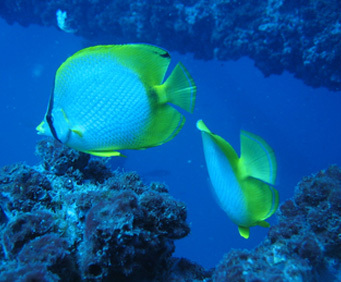 Common fish that snorkelers spot include herring, grouper, red fish, gar, red snapper, jellyfish, flounder, shark, garden eels, and many, many more!